Hannah is originally from the Seattle area where she grew up with her two brothers and parents. In 2011 Hannah traveled on a short-term mission trip to Sierra Leone and fell in love with the country and its people. The next year in 2012 Hannah took another short-term trip to confirm her desire to live there someday. After that she started going out to live there for 3 months at a time and this continued till the end of 2013. She worked in the local village schools teaching Bible, working on admin duties, and running the media for the organization “The Bridge of Hope”. During 2014 and 2015 Ebola had hit Sierra Leone so she did not return at that time. While in the States Hannah was a nanny for a family of 3 little boys and was torn between going back to Sierra Leone or continuing as a nanny stateside. At the end of 2015 Hannah heard about a Lutheran Bible Translator missionary family who work as advisor to Themne Bible translation project and working on Scripture Use in Sierra Leone. They were expecting their 3rd little boy and were planning to move back to Sierra Leone in March of 2016. They were looking for a nanny/homeschool teacher. Hannah thought this sounded like a perfect opportunity. In early 2016 Hannah moved to Sierra Leone with the Wagner family. Three years later Hannah continues to nanny/homeschool the now 4 Wagner children in Sierra Leone. Hannah is passionate about her role since she knows it opens the doors for the Wagner’s to spend their time helping the Themne people have a Bible in their own language. On a typical day you can find Hannah homeschooling the 2nd grader, kindergartener, preschooler, while watching a couple of 1 year olds with a few more kids added most afternoons. Hannah loves that in her day to day she is able to include the local neighborhood kids in playing, education, and spending time with them. 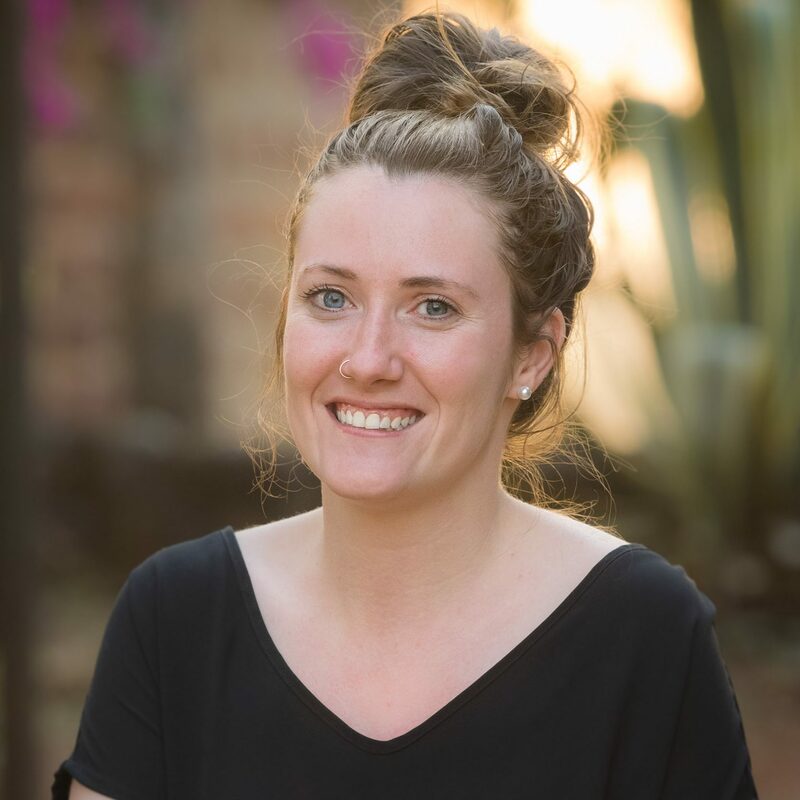 After coming to Sierra Leone off an on for over 8 years now, Hannah considers Sierra Leone home, has her own house and plans to continue to invest in the Themne children for years to come. In Hannah’s downtime you can find her drinking coffee, working on her online studies, playing board games, spending time with friends, exploring the local market, or watching one of her favorite shows. Any funds raised that exceed Mission Partner’s Total Cost of Missionary Service may be used to further support Mission Partner in missional activities, or Mission Partner may donate, after consultation with the Executive Director, any excess funds to one or more Mission Partners who are in good standing with MCN or to MCN’s General Fund. The purpose for this is that any funds raised are to support missional activities throughout the world.